On his way to the final, through the knock-out stages, Pinhey beat fellow Plymothians Jamie Graham and Matt Williams comfortably before being stopped in his tracks by Dean Anderson from Tavistock. Anderson rolled back the years with some sterling snooker to take Pinhey to a deciding frame before Pinhey got the better of him to win by a deciding frame. Chandler on the other hand made light work in beating Alan Hurley (Redruth), Johnny Watters (Tavistock) and then johnny’s son Reece, all 3-0. Like Anderson, Johnny Watters re-kindled some form from his younger days to reach the quarter final stages and his son Reece, at only 16 years of age, continues to show much promise to reach the semi-finals. The remaining players to reach the knock-out stages where: Dale Branton, Wayne Branton and Steve Brookshaw from Plymouth, Rob Johns, James Height and Darran Lock (Cornwall), Darren Horsman (Fremington) and Kurtis Weaver from Bristol. The Plate tournament was won by Hassan Vaisie from Gloucester who beat Dan Legassick from Plymouth. More than 80 breaks over 50 where posted over the two days of competition, the best coming from Chandler, a superb 120 clearance to take the break prize. Williams posted a 112, Hurley made a 105 and ninety plus breaks where made by Reece Watters and two by Weaver. Local Referees Nick Harry and Dave Dickson adjudicated tirelessly throughout the two long days. WEBSF spokesperson said, “This event is now firmly established as a main feature in the WEBSF tournament calendar. Haydon as played extremely well to come through such a strong field to take the title. 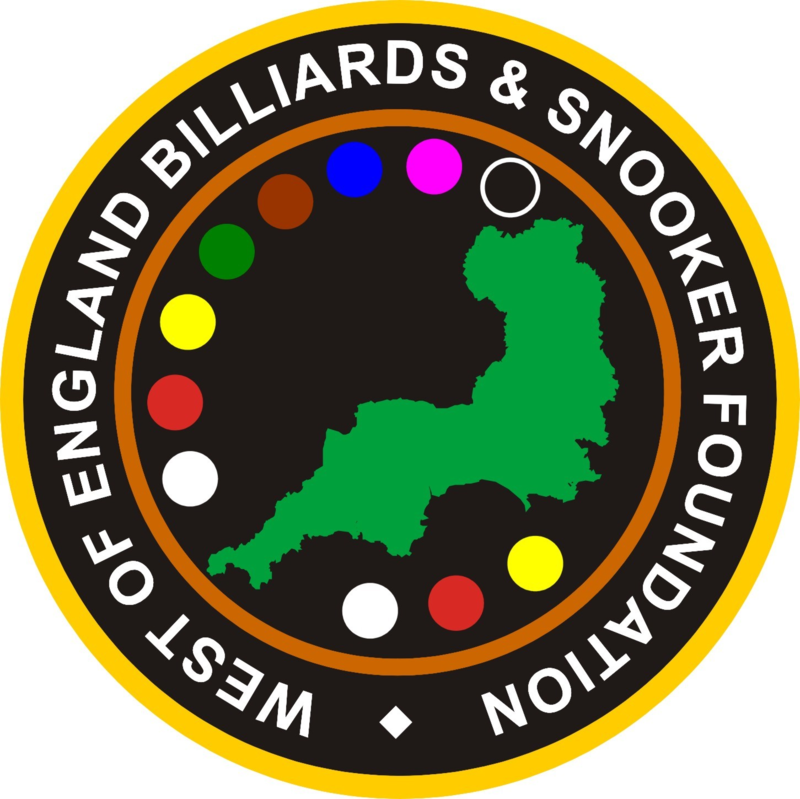 He continues to improve and hone his skills, if only he could secure the right level of sponsorship he would surely follow in the footsteps of other West Country snooker professionals like Sam Baird and Andy Hicks.” Any snooker players interested in WEBSF events can find details on http://www.websf.co.uk or Facebook Group WEBSF. Thanks to The Belgrave Snooker Club, Plymouth who provided excellent facilities and sponsored this event. For full tournament details select the links below.